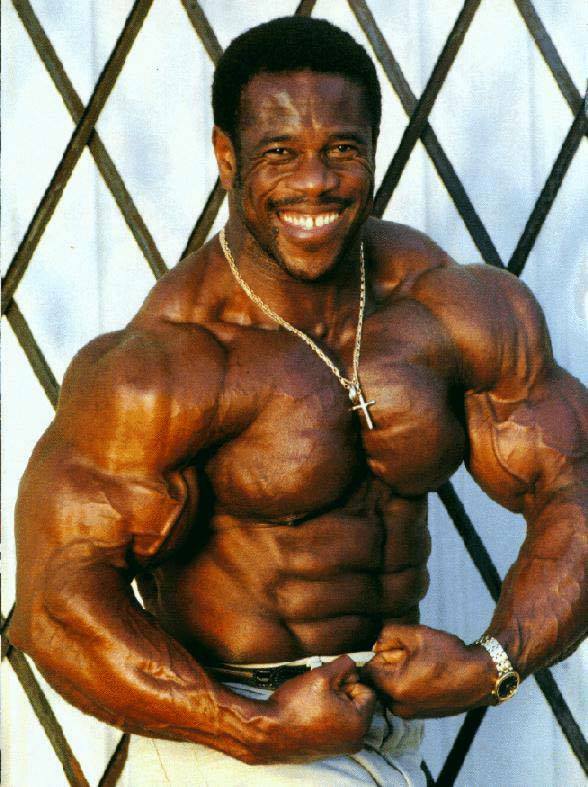 As a bodybuilder Bertil Fox has been a great asset to the sport, providing entertainment on the stage for 25 years as a fierce competitor. However, the sunny blue skies overhead have turned grey in recent times, after he was hit with a murder conviction. Bertil Fox was born in the Caribbean island of St. Kitts in 1951 but immigrated to England with his family only a year after his birth. 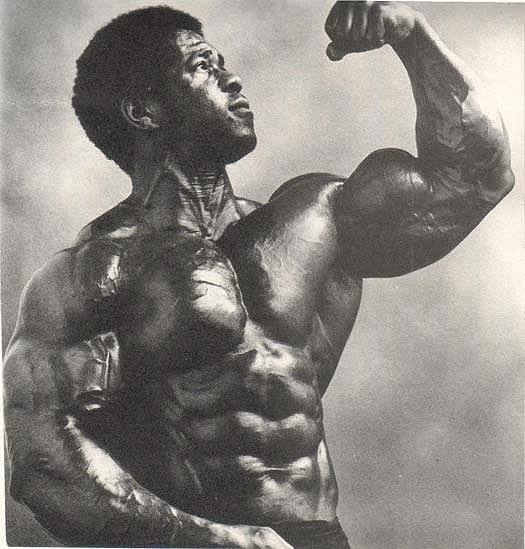 As a teenager he was encouraged to take up bodybuilding and quickly found success, winning the 1969 Junior Mr. Britain as an 18-year-old. 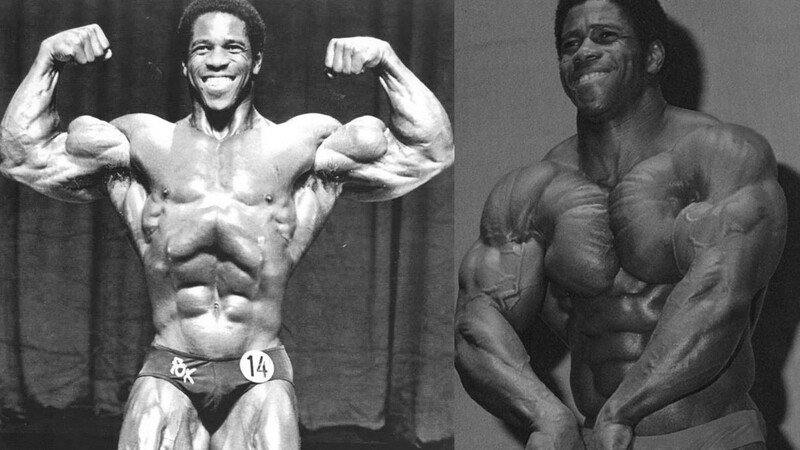 Fox was clearly a gifted bodybuilder and continued to demolish his competitors in just about every event he entered as a young man. He won the Junior Mr. Britain on two more occasions, in 1970 and ’71, before winning the Mr. Britain in 1976. 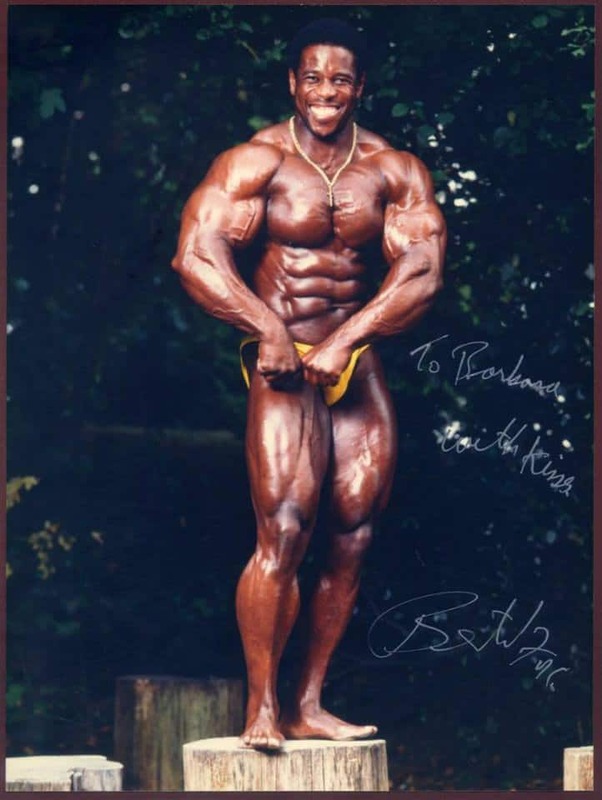 He also claimed titles at the 1971 Junior Mr. Europe, Mr. Europe, Mr. Universe and Mr. World before a runner-up placing at the 1980 WABBA World Championships. In 1981, Fox was sponsored by Joe Weider himself to travel to Los Angeles, California in order to further his career at IFBB competitions. 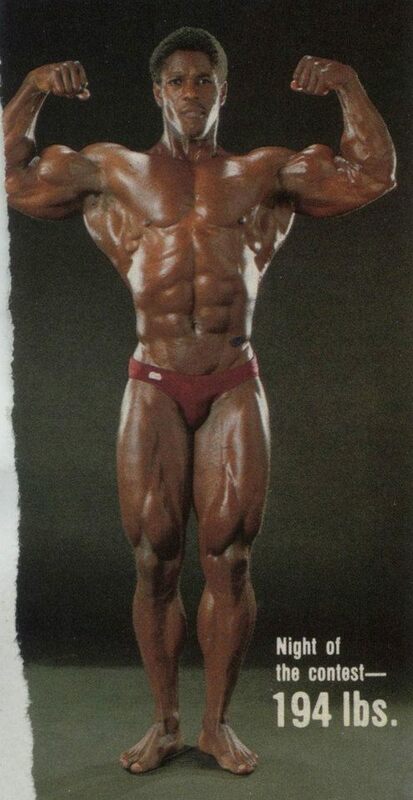 The Englishman made his IFBB debut as a 29-year-old at the ’81 Grand Prix Belgium and earned a respectable fifth place. 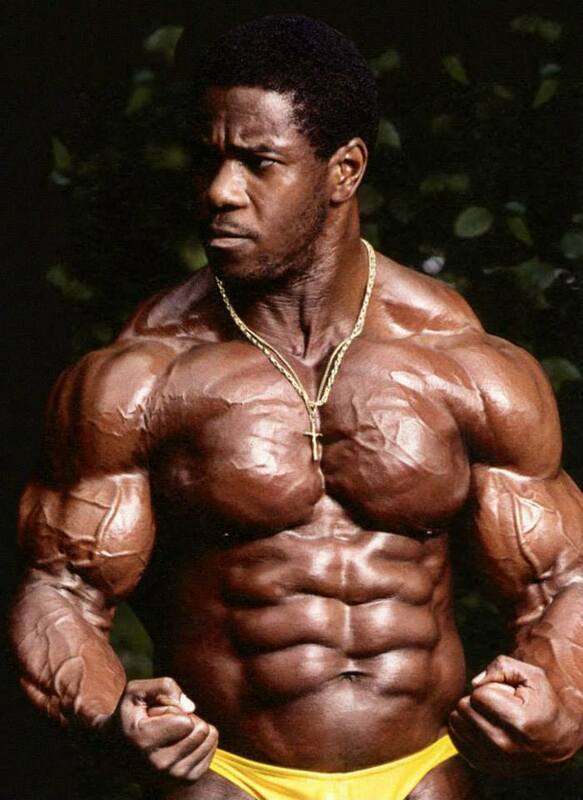 A year later, Fox came close to snatching his first IFBB win when he placed second at the Night of Champions. 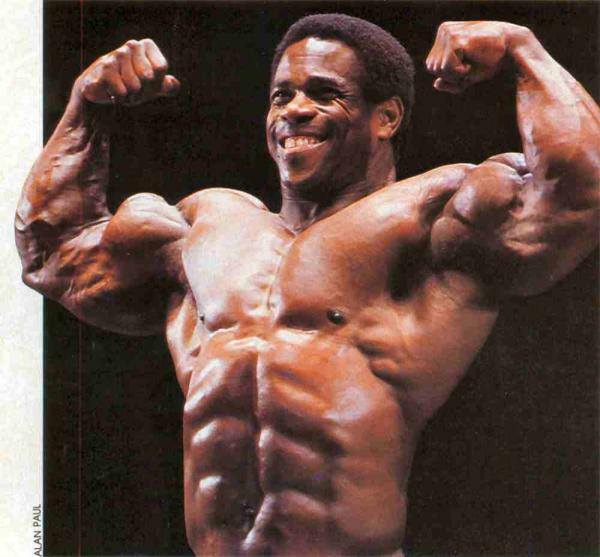 He also made his Mr. Olympia debut in ’82, placing eighth. 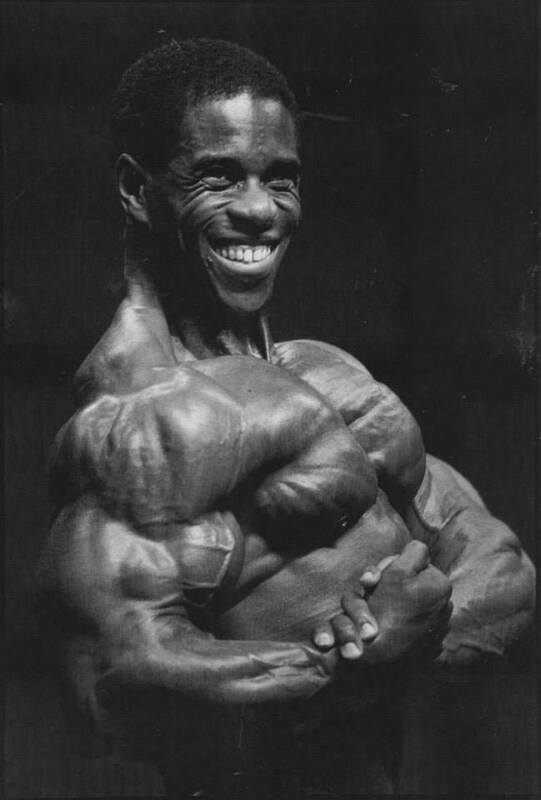 Fox’s most successful year as a professional bodybuilder was arguably 1983 when he was once again a runner-up, this time at the Swiss Grand Prix. He also managed a fourth place at the Swedish Grand Prix and had his career-best showing at the Mr. Olympia, placing fifth. 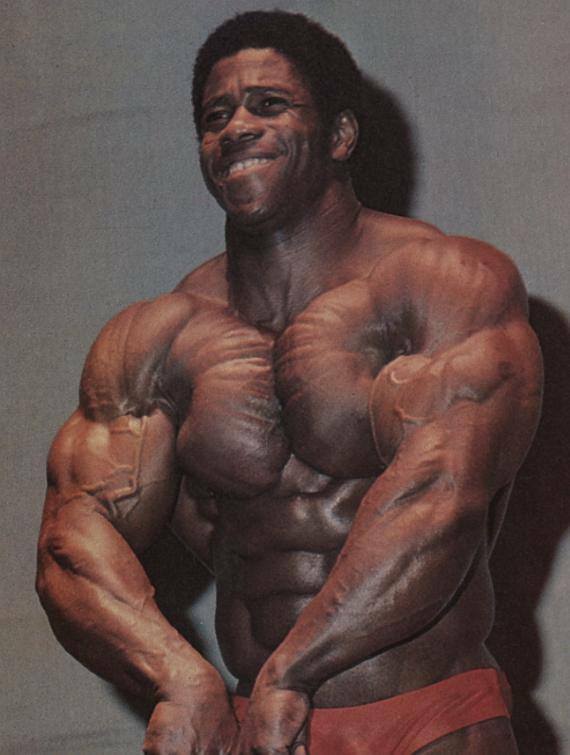 His last three appearances at the Olympia saw him place seventh in 1986, 12th in ’87 and 11th in ’89. 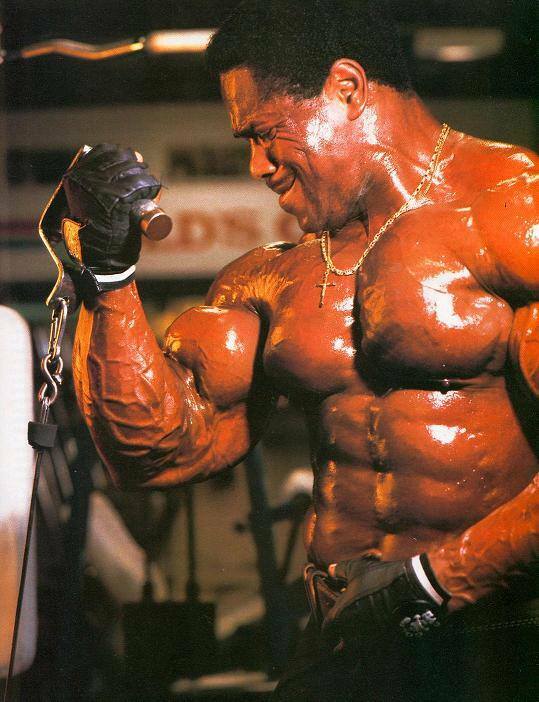 In the late 80s, Fox maintained some solid form with a seventh place at the ’87 Night of Champions, sixth places at the 1989 Arnold Classic and Australian Grand Prix and a fifth place at the ’89 World Pro Championships. In the 90s his results inevitably started to slip with age until he eventually made his final appearance at the 1994 Ironman Pro Invitational where he placed 13th, bringing an end to a career stretching over 25 years. Unfortunately, it was far from a happy ending for Fox. In 1998 he was convicted of murdering his former fiancee and her mother during a trip to St. Kitts. The original sentence was death by hanging, but in 2002 it was changed to life in prison, a sentence he continues to serve today.